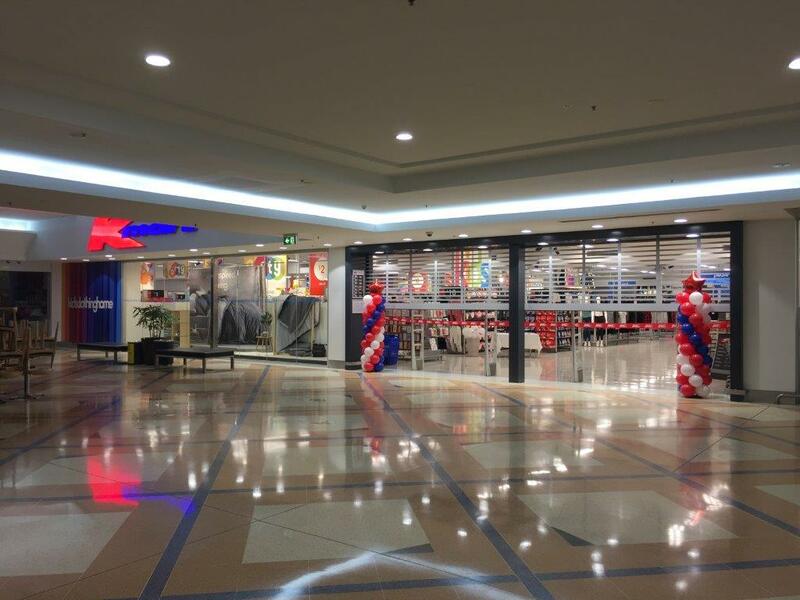 K Mart has been undergoing a refurbishment of their store throughout Australia over the past three years. 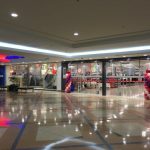 It has been proven by K Mart that a contemporary shopfront presentation directly correlates to high customer volumes and sales. In Queensland, Mirage Doors has forged a positive relation with Samways Building & Construction to help K Mart achieve their objectives. The most recent upgrade completion was in Mackay in North Queensland, where a single Series 3 roller shutter was used to span two opening bays. This replaced 30 year old counterweight doors. Wideview ventilation slots were added to optimise air flow capabilities. All work was completed after hours in one night, without disruption to existing trade. The Mackay project was the 26th fitout between Samways and Mirage Doors Qld. in the past three years.